Ryan Brook is a senior graduating in May of 2019 from Denver, Colorado. He is graduating with a major in Engineering Management Information & Systems and minors in Business Administration and Mathematics. Ryan is applying his knowledge from both the Lyle School of Engineering and Cox Business School to assist student researchers with their projects in the role of a Project Manager. He is working directly with a couple of the Hunt Institute’s projects as a project manager but is also working on an overall project for the Hunt Institute. Ryan is currently working with a team of dedicated Project Managers to establish a Project Management Organizational structure to help students get their projects defined and make sure they are executed successfully. While he is not a technical engineer, Ryan believes that he can contribute to the Hunt Institute mission by assisting others with their projects. Through his experience in Project Managing with Arrow Electronics over the past two summers, Ryan has learned how projects can become unorganized very quickly and spiral out of scope leading them to disaster. 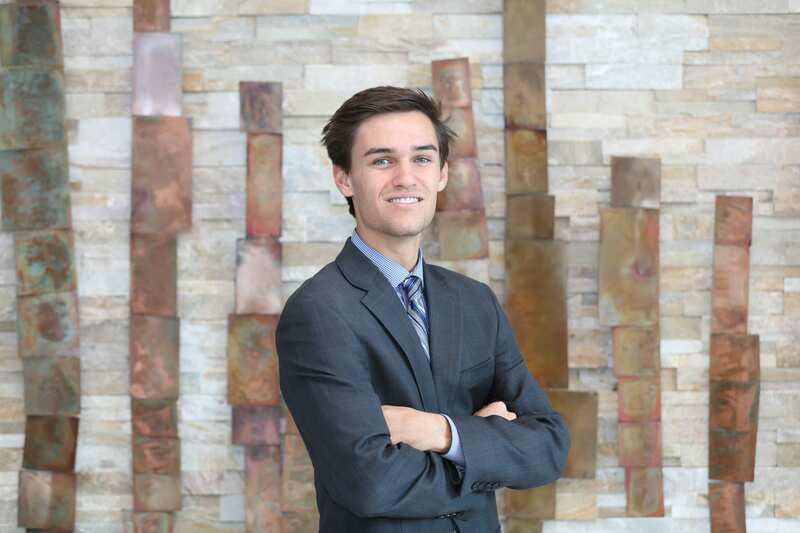 By creating a Project Management Organizational structure, Ryan hopes to help students give back to the world, both now, and for years to come. In addition to school and his work with the Hunt Institute, Ryan is a member of Lyle Ambassadors, the schools group of students that assist with recruitment and retention. Ryan has a passion for helping other people succeed, especially in the areas that he has struggled through before. Ryan hopes to continue this work by taking his skills into the professional work space and expanding his reach through professional connections.